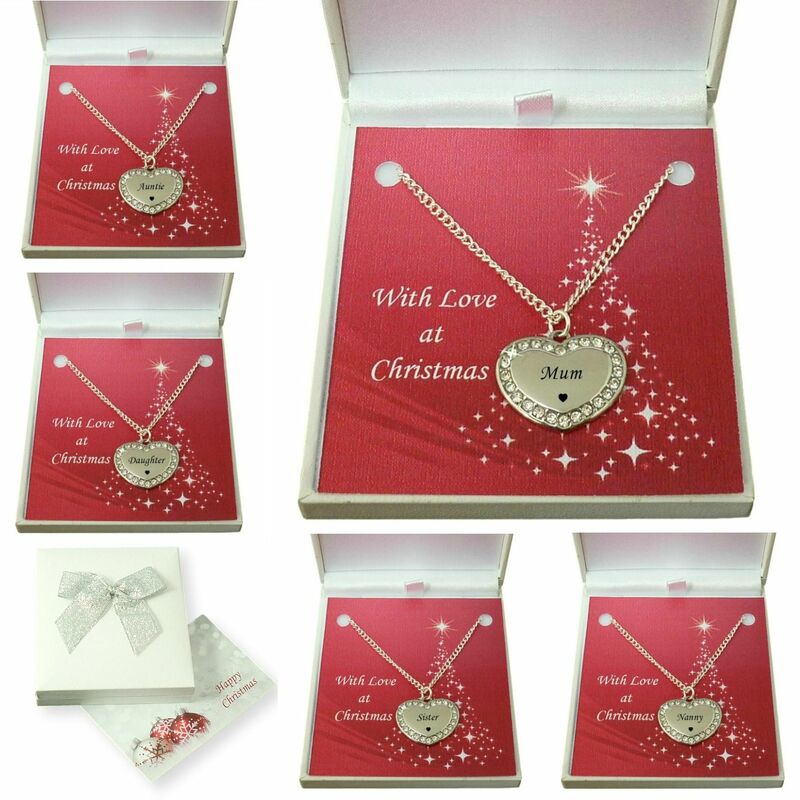 Popular with our customers, both young and old, this beautiful heart necklace packaged for Christmas, adorned with crystals around your choice of heart pendant will add sparkle to any jewellery box. 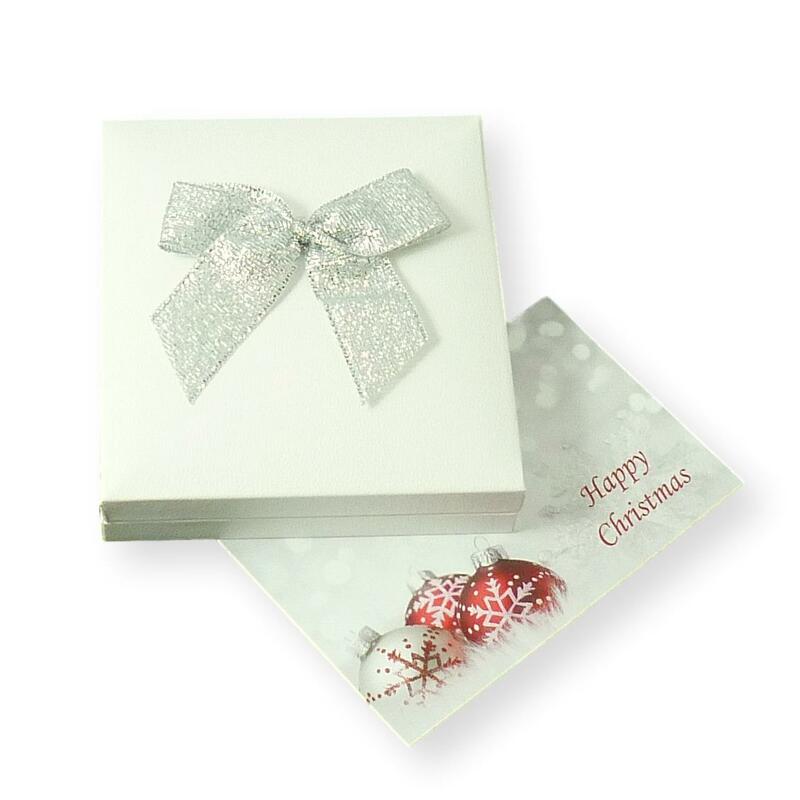 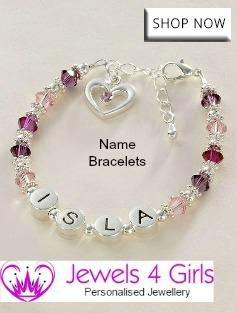 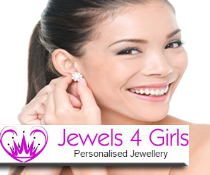 Free delivery on everything including Christmas Jewellery. 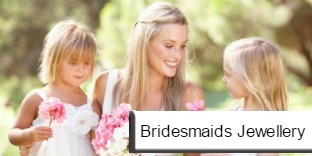 Pendant Choice: Mummy, Sister, Auntie, Nanny, Mum, Daughter, Flower Girl or Bridesmaid. 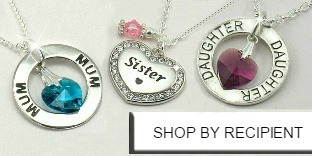 The engraved heart is made from tarnish-proof stainless steel. 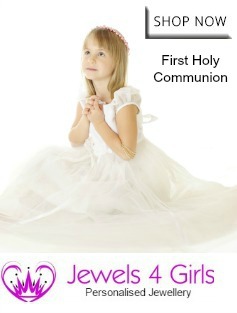 Chain Lengths: 14 to 24 inches. 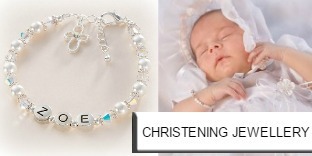 Metal Parts: Stainless steel heart; high quality silver plated chain. 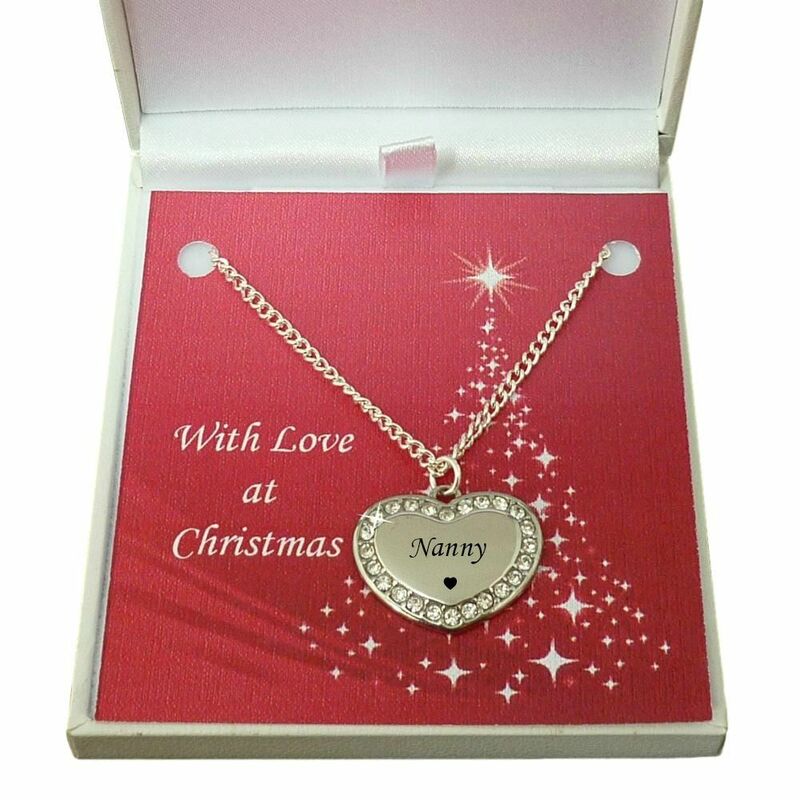 This Necklace is also available here with custom engraving on both sides of the heart pendant.